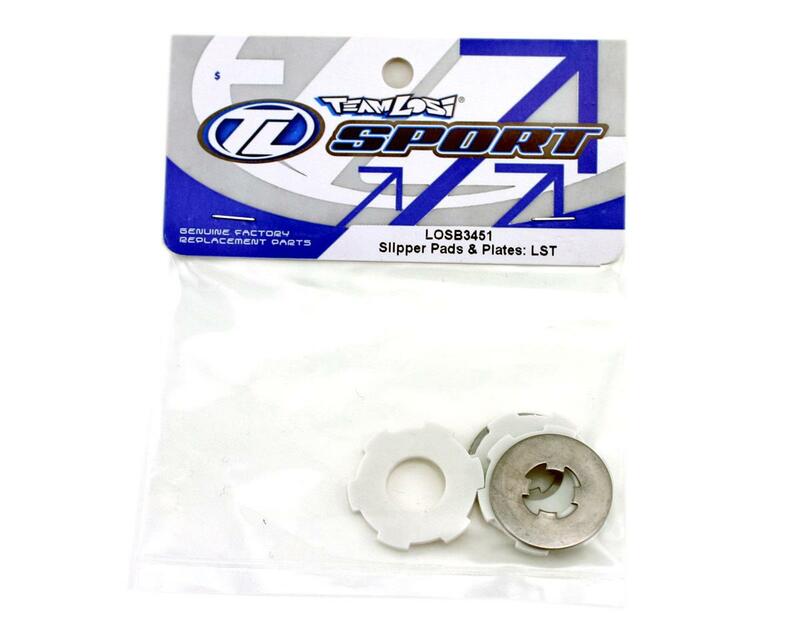 This is a replacement slipper pad, and plates set from Losi. These slipper pads, and plates mount inside the slipper cage. 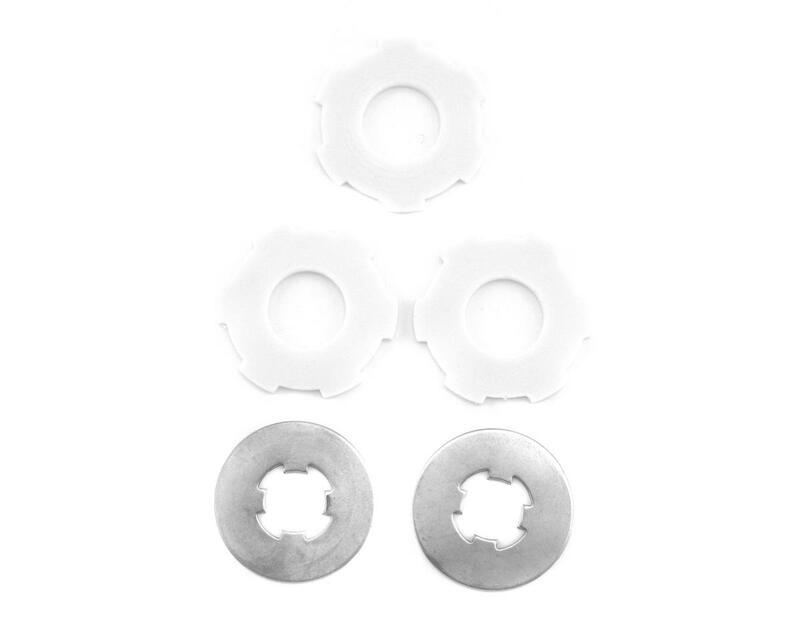 Losi Two Speed Cam & Bushings (LST, LST2).